Our charity programs are the essence of what we do. 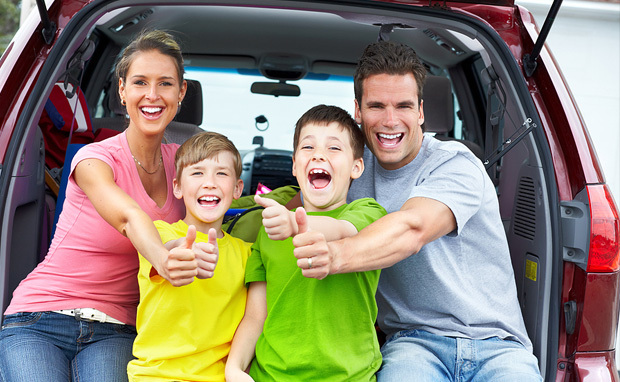 By donating your vehicle, we are able to raise funds to support many Houston families in need! Our volunteers can pick up virtually any car donation, regardless of condition, and usually without a title too.